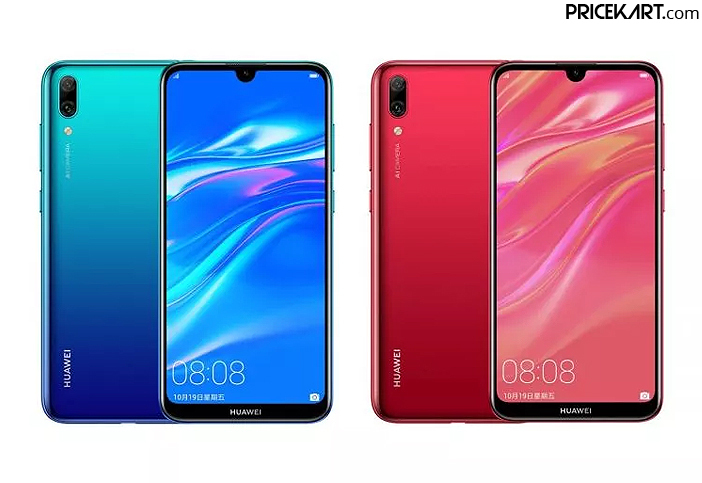 Huawei is reportedly working on a new mid-range smartphone – Huawei Enjoy 9s that will soon make its debut. A poster of the smartphone was spotted online on Weibo, giving us a peak at what we can expect from the upcoming device. 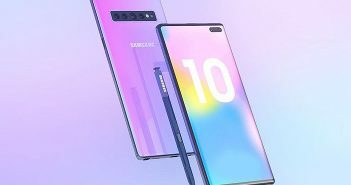 The poster reveals some of the key features of the smartphone such as the waterdrop notch, placement of the camera setup and much more. Even some of the rumoured specifications of the smartphone have been making their rounds. Here’s what we can expect from the upcoming Huawei smartphone. According to the poster, the Huawei Enjoy 9s smartphone will come with a 6.21-inch display and a waterdrop notch on the front panel. 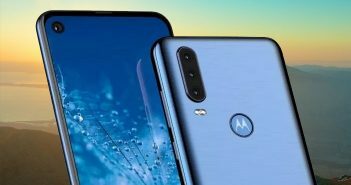 Only the upper half of the smartphone is seen in the poster with the notch housing the front camera. Notched display mobile phones have become increasingly common since last year. Additionally, the smartphone is seen sporting thin bezels on the sides. Additionally, the smartphone will support a triple camera setup on the rear panel along with AI scene recognition. As of now, the camera specifications have not been confirmed. However, the Enjoy 9s smartphone is rumoured to feature a 24MP primary sensor. We can also expect the camera setup to be paired with an ultra-wide angle lens. Furthermore, the poster also reveals the storage configuration and operating system of the smartphone. 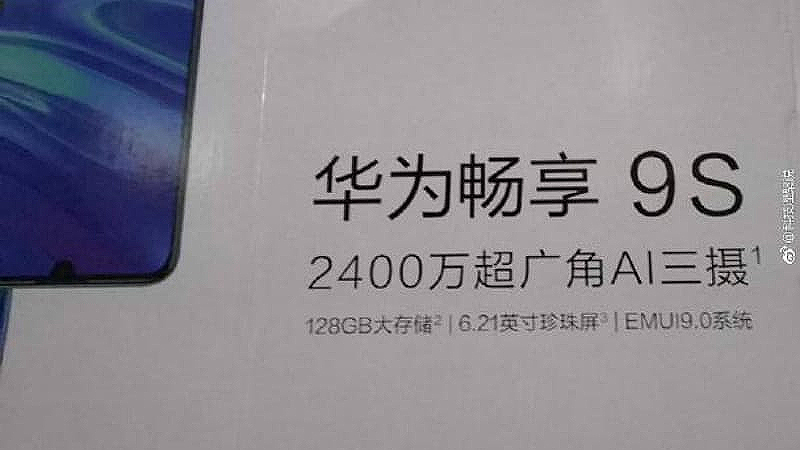 According to the leaked image, the Huawei smartphone will come with 128GB internal storage. The RAM configurations are not known. But, we can expect it to be one of the 6GB RAM mobile phones. 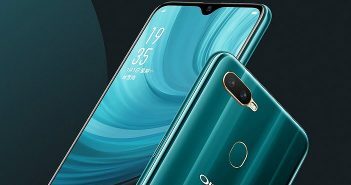 Moreover, as for the operating system, the device will run on Android 9 Pie based on the EMUI 9.0 OS. Apart from this, no other specifications or features of the smartphone are known at this point. We can expect more details to be revealed soon enough. Huawei launches its Enjoy-series smartphone as the Y-series smartphones in markets other than China. So, if this phone does come to India, it will launch with a re-branded name and hardware.